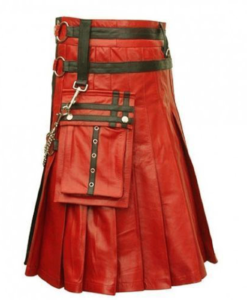 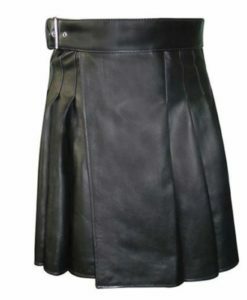 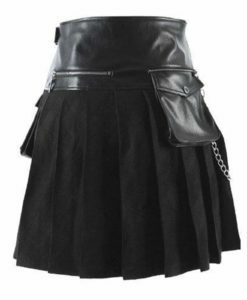 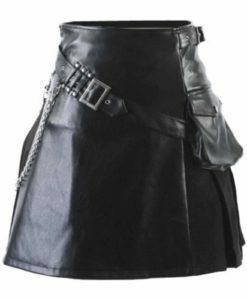 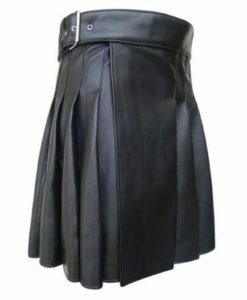 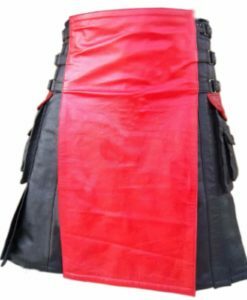 Warrior Kilts for Men are made up of pure leather and specially designed for people who want to feel the warriors. 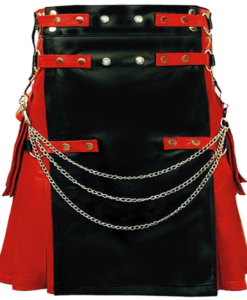 You can choose from various styles like Gladiator, Roman Warrior and more. 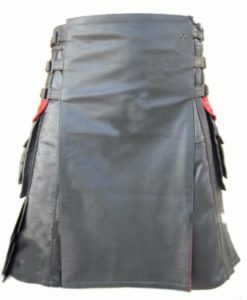 All the Kilts are purely handmade by our expert kilt maker. 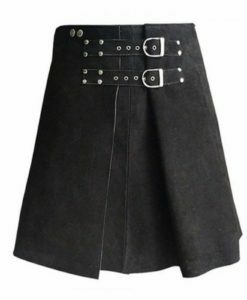 It takes us around 10 business days to manufacture, handle, and ship Warrior kilts. 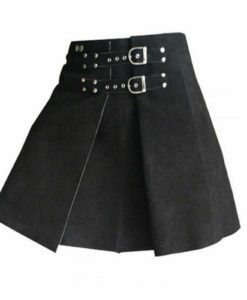 You can order us for custom kilts based on your preferences.